Yarrow Bridge Garage has been a family business for over 50 years now, and with the new built MOT and vehicle service centre on Bolton Road in Chorley. The garage was established in 1956, a family business, now run by the founders grandson and his family. Originally Austin Morris dealers, operating as petrol station, Mot's, service, parts & used cars. Now concentrating on Quality Used Cars in Chorley, Servicing & MOT's both cars and light commercials. 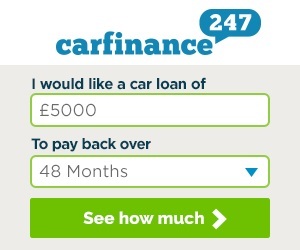 Licensed credit brokers, fully FCA approved, competitive finance offered. 1) The latest MOT automatic test lane. The MOT test area is equipped with the latest equipment as and may be used with one Nominated Tester.. Please contact us for all your needs including breakdowns and estimates for all work carried out.